He was born in 14th February 1948.. His Father- Ex Footballer of East Bengal Team, Mr. Haran Saha. As a sports editor he had to cover World Cup Football, World Cup Cricket, Olympic Games and Asian Games for which he had widely traveled abroad. He is also seen as an authority on football and cricket in the panel of experts he was associated with Star Ananda & 24 Ghanta Channel . 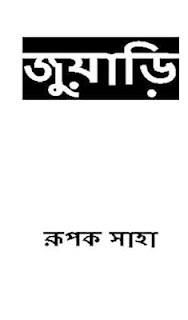 In 1994, he wrote his first novel “Juwari”, when this was published in “Ananda Bazar Patrika” it brought him instant fame two of his novels “Juwari” & “Lal Ranger Prithivi” were made into films. 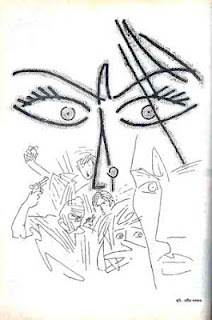 He wrote sixteen novels the last one titled “Reality Slow” which was recently published. This new concept was well received by his fans. 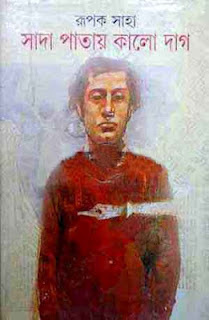 Even in the small screen he made his presence felt in the form of two serial “Sada Patay Kalo Daag” and Football in Zee TV. There were several telefilms and also another serial “Chorapothey Chiriakhana”. 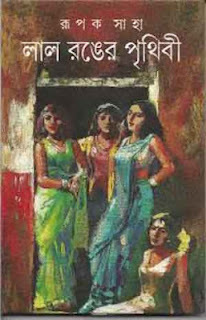 Rupak Saha also had contributed to several books on football. He was the proud recipient of the “Best Sports Journalist” award by the Govt. 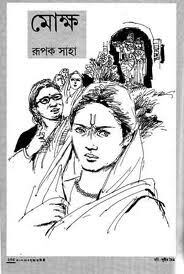 of West Bengal. 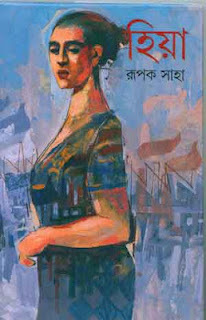 do you have latest books of rupak saha? 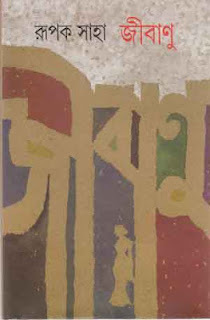 can you please post 'Ekadosh Indriyo' by Rupak Saha? 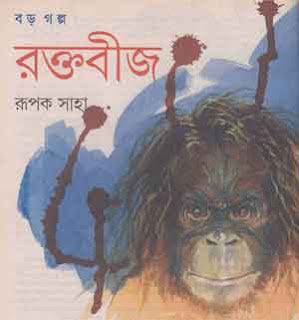 does any one have nayok jokhon kush by rupak saha? My site is worthRs 210,315.32Your website value?